It’s not just hitting things! Everyone knows that drummers are the coolest kids in the band, FACT! They’re often stuck at the back of the stage but, without the drums, the band would fall apart. Ever watched a drummer and wondered how they are able to get everyone in the audience grooving along with them? Well, wonder no more, we’re here to help you learn how! Whether you’re dying to just jam with your mates and want to learn some cool drum grooves to get you started, or you’re interested in contemporary music grades, or you need some fresh inspiration for your drum parts, songs or performances, we can cater your drum lessons to your needs. Playing the drums is a great way to get creative, de-stress and relax in your spare time. Learning, developing and maintaining solid, healthy and relaxed technique. Exposure to many different grooves in a wide variety of contemporary styles. Creating dynamics efficiently and without excess tension. Developing your ear and learning to play what you hear. Musical application and use of various rudiments. Recognising and understanding the different characteristics that define different genres of popular music. Improving 3-way and 4-way coordination between your hands and feet. Having weekly or bi-weekly lessons will enhance and speed up your learning process, with the help of some regular practise, but if time and/or money is an issue we have other options. We offer package deals for drum lessons for kids and adults alike. There are 10 lessons per package and you have 6 months to use it, so if coming every week is just impossible, you have plenty of time before your package runs out. 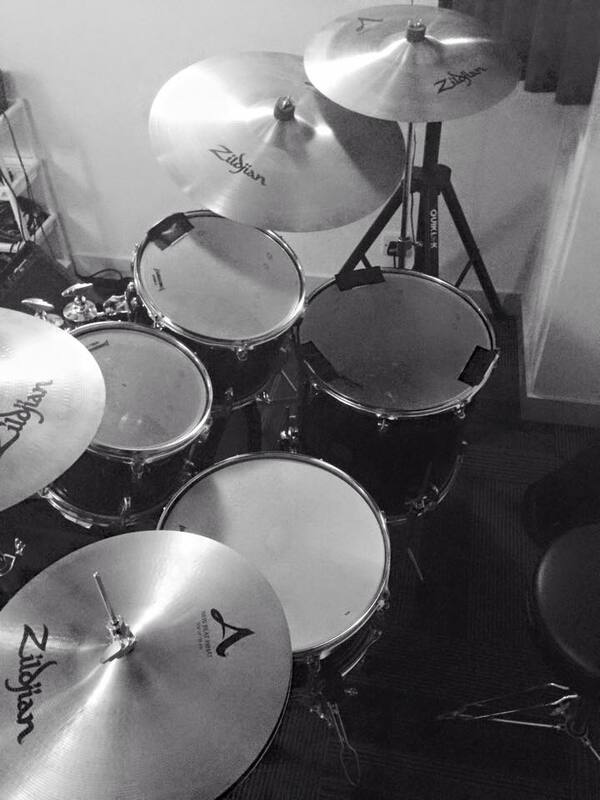 We have been providing high quality drum lessons in Hong Kong since 2015 and have gone from strength to strength. Any school, though, is only as good as its teachers and we believe we have the best group of drum teachers in Hong Kong. With over 25 years of teaching experience behind them, and even more playing experience, you can be confident you’re in good hands. One of our spacious drum teaching spaces. 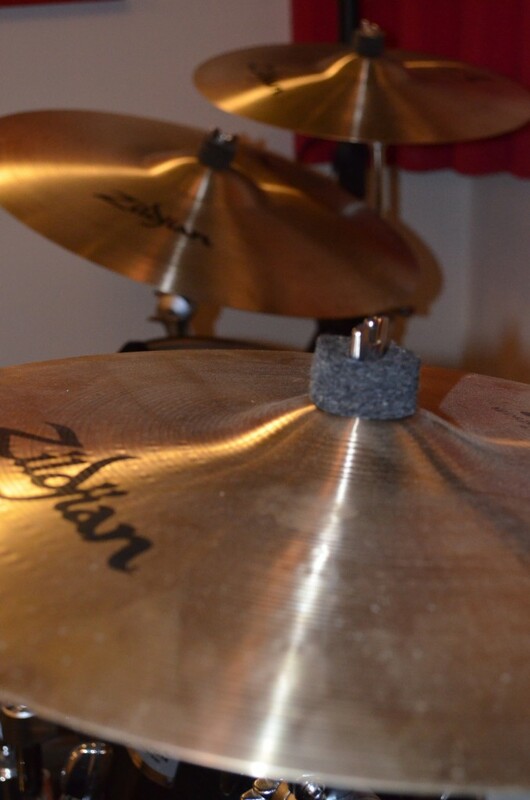 Top quality and well-maintained drums and cymbals.